Command Security Services (CSS) is an accredited security company dedicated to providing superior uniformed security personnel and related security management and consulting services to public and private sector clients. We offer expertly trained, licensed security professionals to help our clients keep people, property, and information safe and secure. CSS provides licensed uniformed security personnel to enhance our clients’ safety and security. From roving patrols to gate house and reception monitoring, we offer a full suite of highly professional private guard services to meet our clients’ security needs. CSS offers comprehensive facility and site security management services. Our highly trained security professionals provide full spectrum enterprise management services—from access control and badging services to operations center monitoring and analysis. CSS helps individuals and organizations tackle their most pressing event security challenges. We work with clients to design and implement tailored security staffing solutions to maintain safety and security for events of all sizes and profiles. 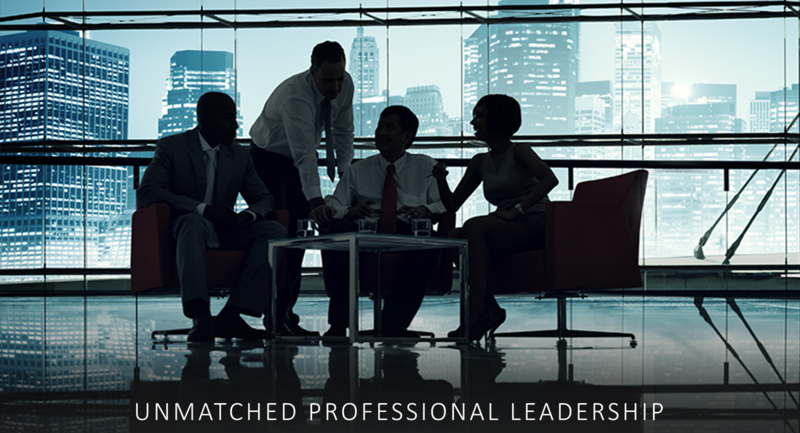 ​CSS provides strategic safety and security solutions to clients of all types. 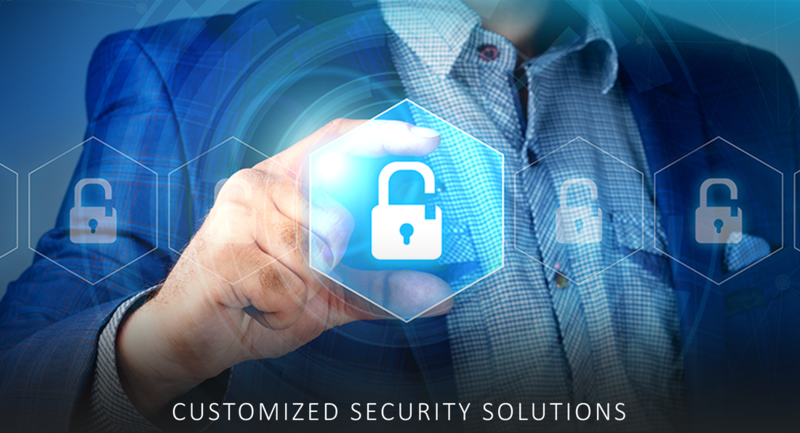 Our security professionals specialize in delivering customized security advisory and management services tailored to fit each client’s business needs, preferences, and risk environment.